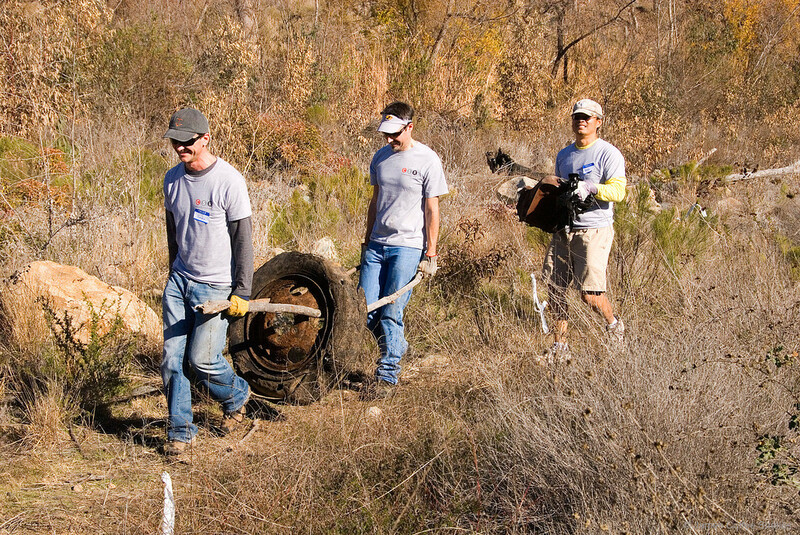 The Del Dios Gorge Riparian Restoration Project encompasses approximately 1.1 miles of the San Dieguito River corridor below the Lake Hodges Dam. 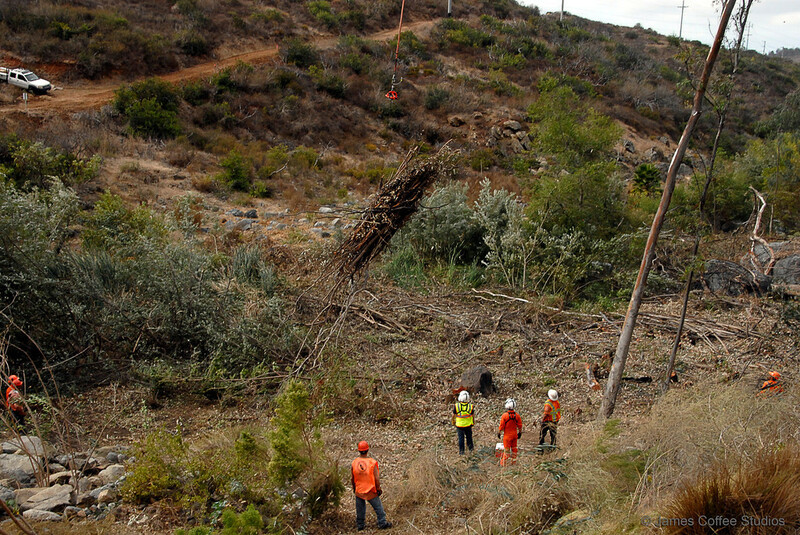 Approximately 21 acres of extremely dense eucalyptus trees were removed. 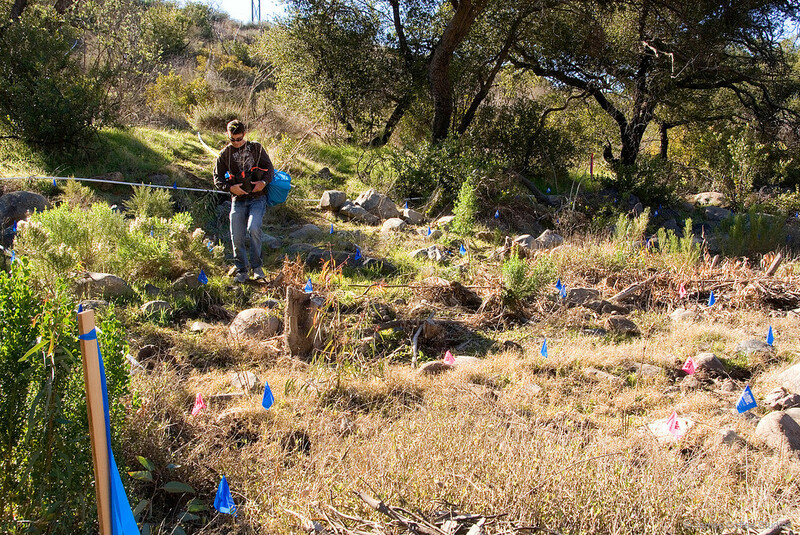 Native riparian vegetation is expected to re-establish from existing cover. The grant also provided funding to plant additional native trees and shrubs. 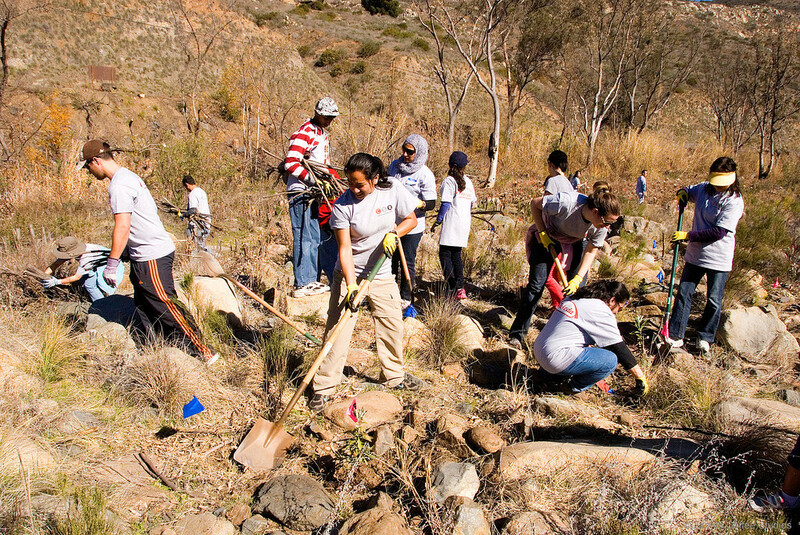 The project area was heavily impacted by extremely dense eucalyptus forest and other invasive species. Eucalyptus trees effectively displace native vegetation, eliminating critical wildlife habitat and biodiversity. 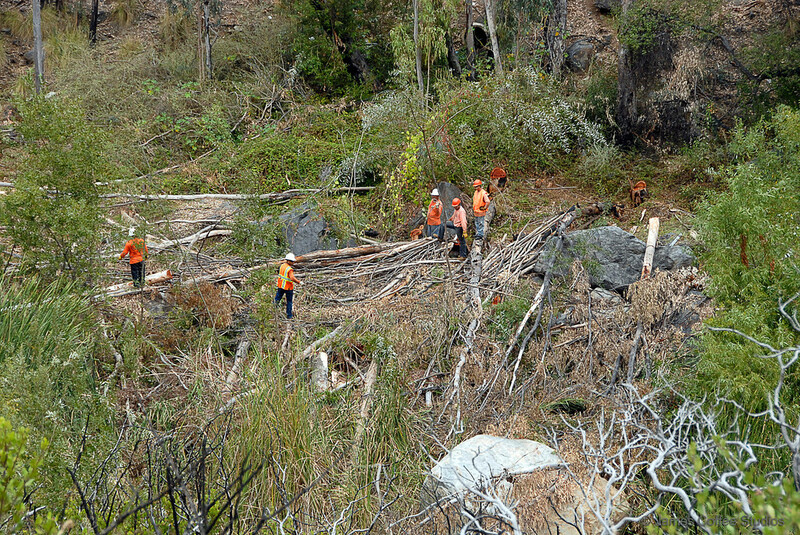 The restoration work will benefit at least four special status migratory bird species, re-establish native riparian forest, decrease the risk of catastrophic fire in the gorge, and significantly enhance the scenic value of the area for trail users. The project was funded through a $1,049,368 grant from the California Natural Resources Agency River Parkways program. $873,000 was allocated for the riparian restoration element and the remaining $176,368 for various trail enhancements. The Rattlesnake Viewpoint was funded from this grant as a trail enhancement.